Go to Facebook for Developers and register with your Facebook account. Follow the procedure and set your application name. On the right sidebar you will see ‘My Apps’. Click on Your app. A Property in Monetization Manager is a group of products with the same brand. 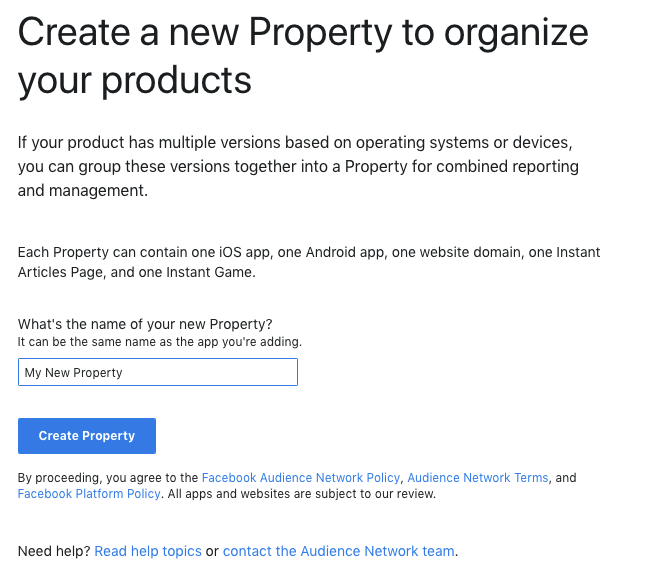 If you have different products for different operating systems, platforms or devices, you can group them into a Property for combined reporting and management in Monetization Manager. 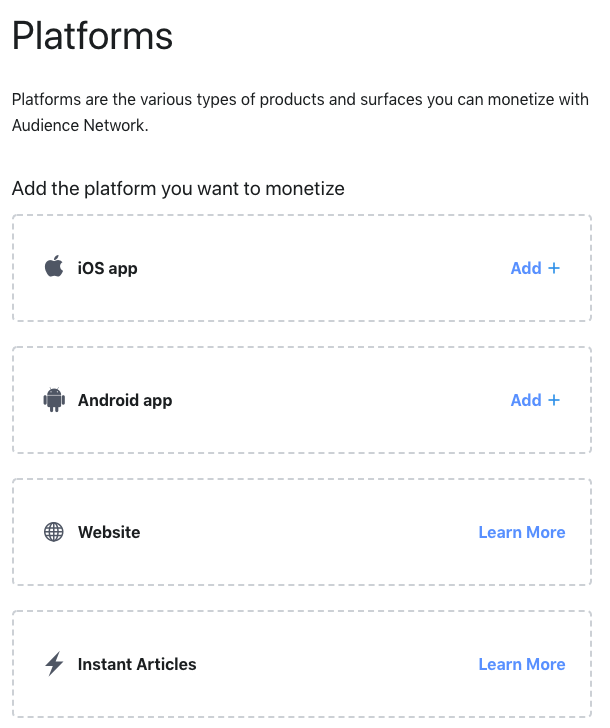 Platforms are the various types of products and surfaces you can monetize with Audience Network. 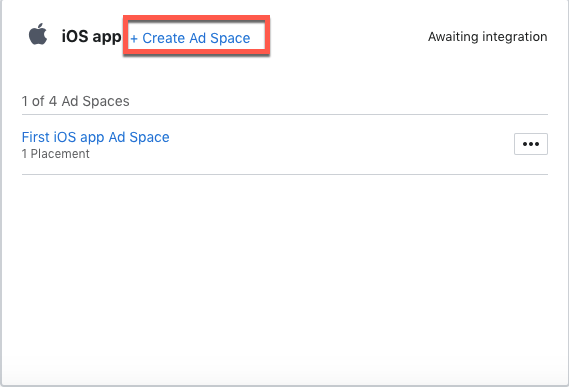 Ad Spaces help you organize ad placements in a way that accurately reflects what a person is doing when they see an ad in your app. To create an ad placement, you’ll need to create an Ad Space first. 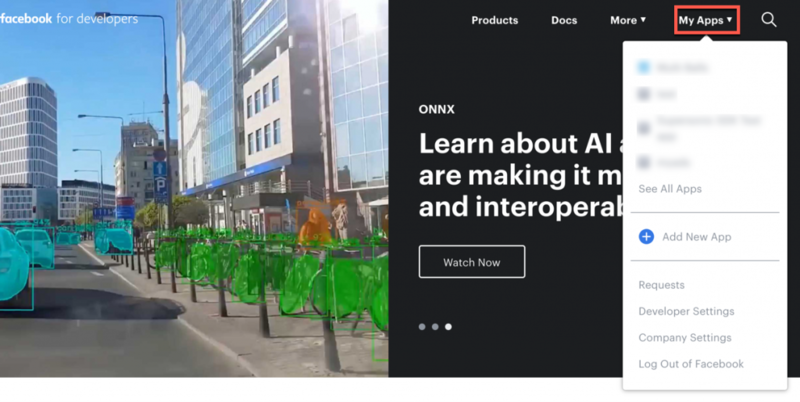 You can create up to 4 Ad Spaces per platform. Search for your Property in the search bar using your property name or property ID, then click on Manage Property next to the Property you want to create an Ad Space for. 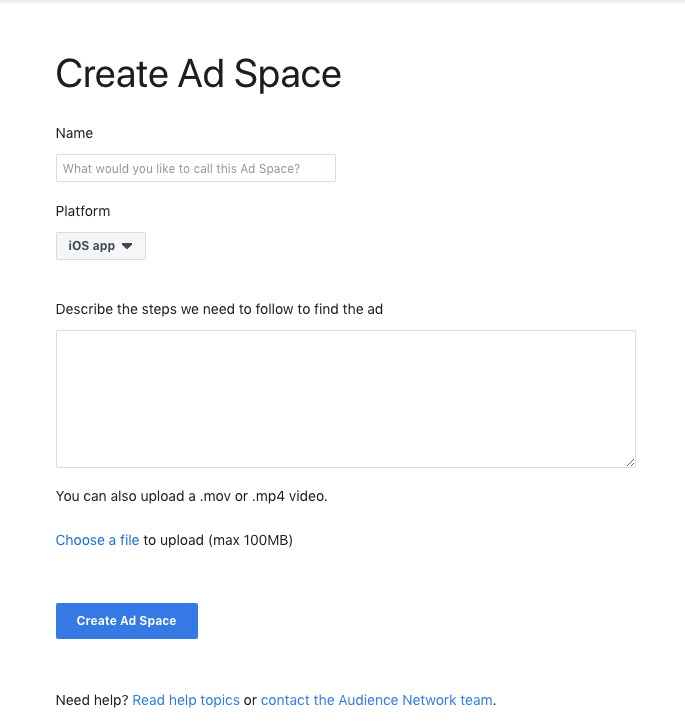 Select the Platform for where you want to create an Ad Space. If the Platform you want to use does not exist, click on Add Platforms (located on the upper right hand corner) to create it. Add a video and description of when your ad would be triggered. Click Create Ad Space. 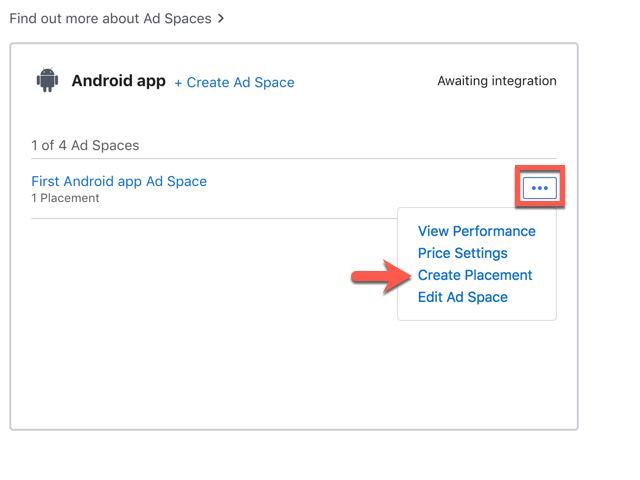 Now that you’ve created your Ad Space, you can create ad placements by clicking on the edit icon and Create placement. Audience Network offers different types of ad units. 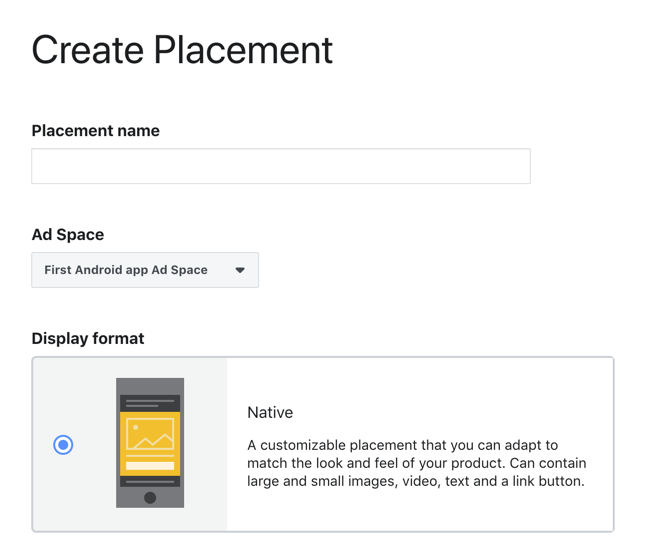 Each ad unit in your app or mobile website is identified using a unique placement ID. Find and select the Property for which you want to create an ad placement. Click Manage Property on the right. Scroll down to the Placements section and click Create placement. you can also create ad placements by clicking on the edit icon and Create placement as mentioned on Step 5.5 above. Type in your placement name, select the Ad Space, select the ad Display format and add an optional description. Click Create placement to finish. Note: An ad placement can only be used by one Ad Space and needs to match the same platform as the Ad Space. Note: Your app won’t be able to receive Audience Network ads until payout information has been added and it was sent for review. App ID This is the unique identifier of your app in Facebook Audience Network’s system. Placement ID This is the unique identifier of a specific placement in your app in Facebook Audience Network’s system. System User Access Token The user token is the most commonly used type of token. This kind of access token is needed any time the app calls an API to read, modify or write a specific person’s Facebook data on their behalf. 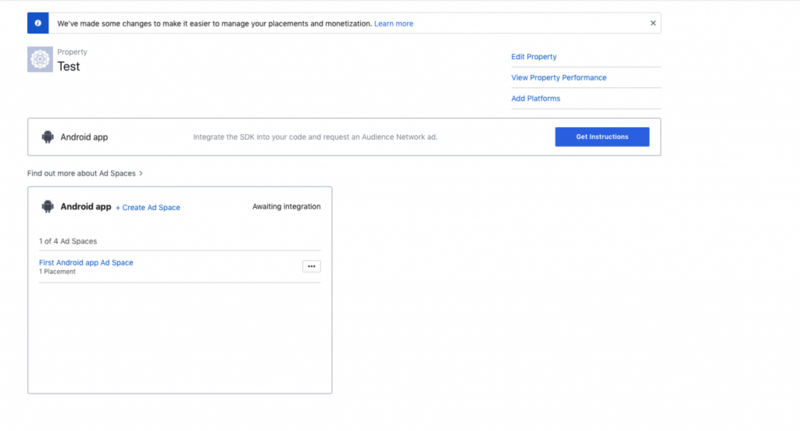 Once you obtain this information, you must configure Facebook Audience Network’s Parameters in your ironSource Account. 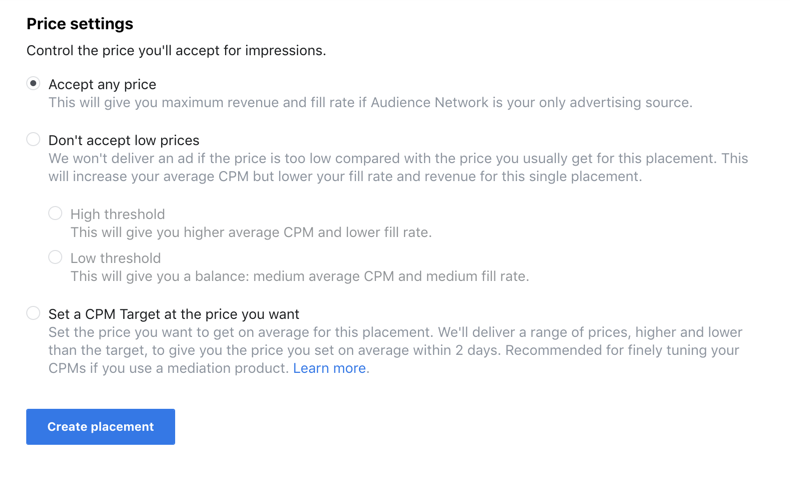 By adding the above information correctly, you will be able to take full advantage of Facebook’s Interstitial or Banner ad inventory and reporting data on ironSource’s Mediation platform. 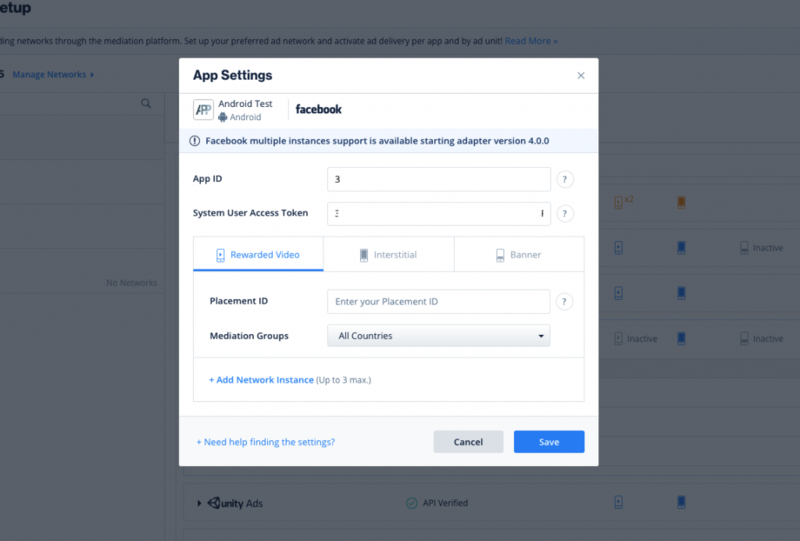 To retrieve your System User Access Token, please follow Facebook’s Guide. On Step 3. make sure you to check read_insights as well as read_audience_network_insights in Available Scopes. Once you have all these parameters, log in to your ironSource account and go to ‘Monetize‘ ➣ ‘Setup‘ ➣ ‘SDK Networks‘. Select Facebook from the list of Available Ad Networks and click on ‘Activate’. Note: To run Mediation with Facebook, you must have an active Facebook Audience Network Account. When you select Facebook as a network, you will see the below pop-up. If you have an active Facebook account, simply click activate and Save. 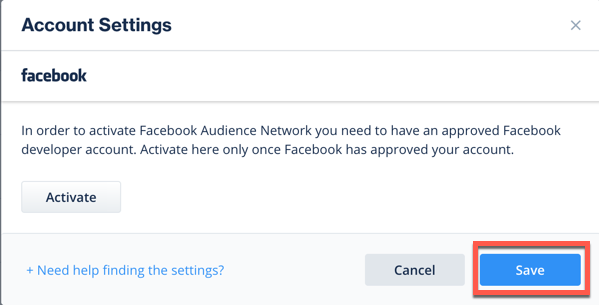 If you do not have an active Facebook account, you must register at Facebook Audience Network and follow this documentation from Step 1. Select the app on which you’d like to run ironSource‘s Interstitial, Rewarded Video or Banner Mediation with Facebook. 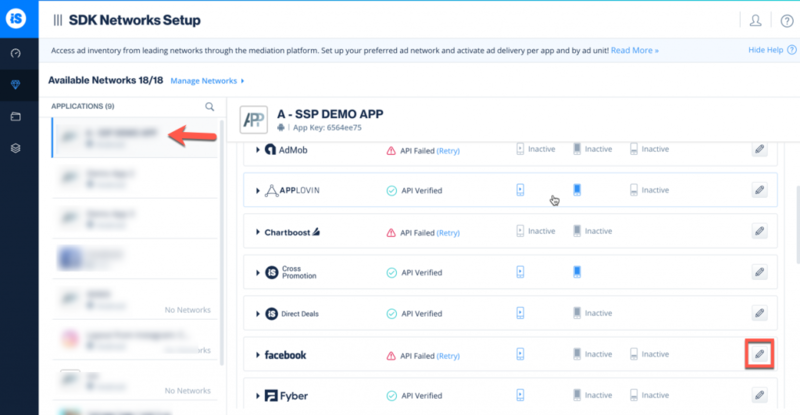 Select Facebook Audience Network from the Setup list of Ad Networks, click on the Define icon and insert the App ID, Placement ID and System User Access Token in the relevant fields. Then click ‘Save’, you will then see Facebook as Active for the ad unit of choice on your Mediation Dashboard. You are now all set to deliver Facebook Audience Network Ads through the ironSource Mediation platform!